The 4-star Dom Pedro Marina is a charming boutique hotel with a convenient location. Right on the Algarve coast, the hotel overlooks the Atlantic Ocean and the International Yacht Marina. Situated in Vilamoura in the Algarve Region, this holiday home features a balcony and a garden with a barbecue. The air-conditioned unit is 1.8 km from Vilamoura Marina. A dishwasher, an oven and a microwave can be found in the kitchen. 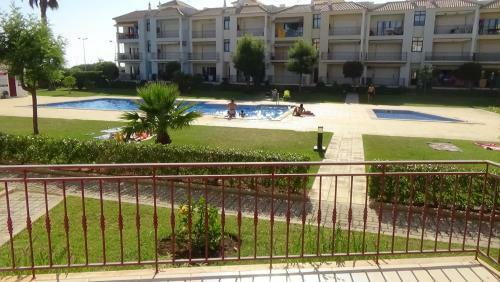 Located in Vilamoura, Akisol Vilamoura Sun offers apartments in the heart of Algarve. 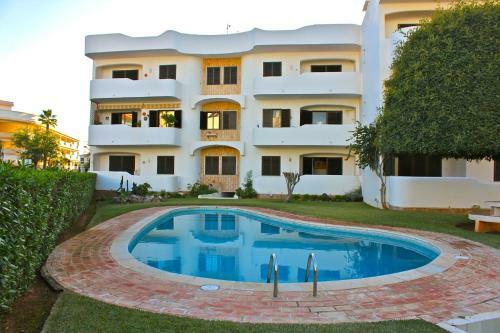 The apartments feature access to an outdoor swimming pool. Both apartments are spacious and have a simple yet elegant décor.